Just before a car gets replaced can be a great time to hunt down a bargain, as dealers are keen to shift their old stock to make way for the new model. The good news is that 2017 is set to be a pretty strong year for new cars, with some seriously big hitters due to be supplanted with updated models. We’ve picked out our favourite soon-to-be-replaced models that we reckon are still well worth a look, particularly if you can bag them for a bargain price. In reality, the 2017 update of the VW Golf is a facelift before a proper new car, the eighth generation, arrives later on. That means it gets some updated exterior styling, a new engine and a host of interior tech including a digital dashboard (read more about the 2017 Golf here). 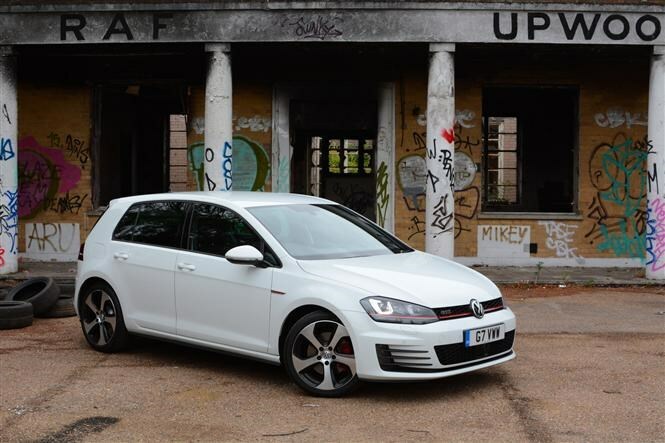 Still, the outgoing car is still an outstanding prospect, with a quality look and feel to the interior and a wide selection of engines from frugal diesels to the rapid GTI and R pairing. BMW’s new executive saloon may be a bit of a revolution in terms of luxury and technology (we’ve driven it and were seriously impressed), but the older car is a extremely good bit of kit. The fact it sold for seven long years before BMW decided to update it is quite revealing – this really was a case of if it ain’t broke, don’t fix it. 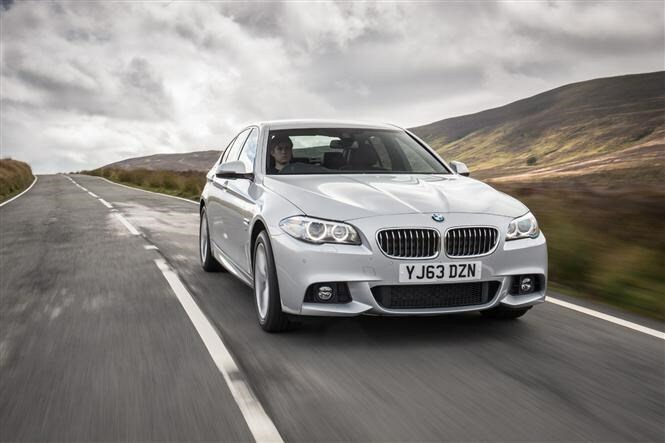 Offering an alluring balance of comfort and performance, the 5 Series boasts impressive passenger space all round and an airy cabin. 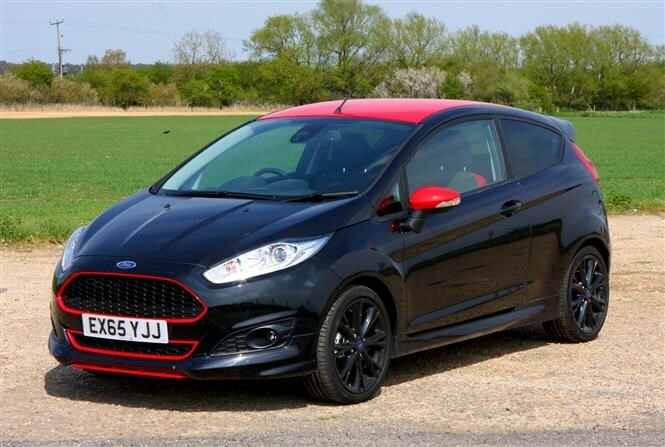 The current Ford Fiesta is the best-selling car in the UK and one of our favourite cars currently on sale. Regardless of engine choice it handles sublimely and looks great too. Its one downside is its dated cabin (this is a 2008 car after all) which is one of the main things to be updated in the 2017 model. If you’re not bothered much by the button-fest centre console and is-it-small-or-just-far-away multimedia screen then there’s a huge amount of value left in the old car. Particularly in the sensational ST hot hatch. Land Rover’s boxy SUV is the pinnacle of off- and on-road technology, combining the best of its luxury Range Rover with the go-anywhere Defender. The new car looks much more modern and has been put on a diet to help curb its thirst and CO2 emissions, but the outgoing model still feels bomb-proof and well-equipped for family life. 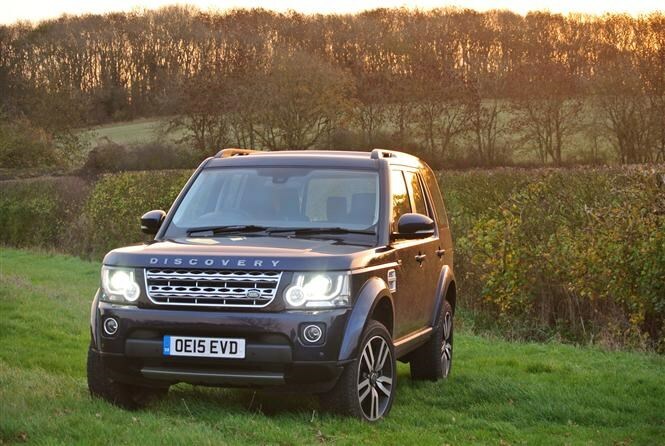 This current Disco was updated as recently as 2014 and now features LED daytime-running lights and a 2.0-litre diesel powertrain. We’re big fans of the current Mazda line-up at the Parkers office due to the use of larger, unstressed engines instead of the smaller turbocharged units everyone else is using. The new car features a more luxury-focused interior and a new electronic tailgate but in reality, there’s nothing stopping you from bagging an outgoing bargain. 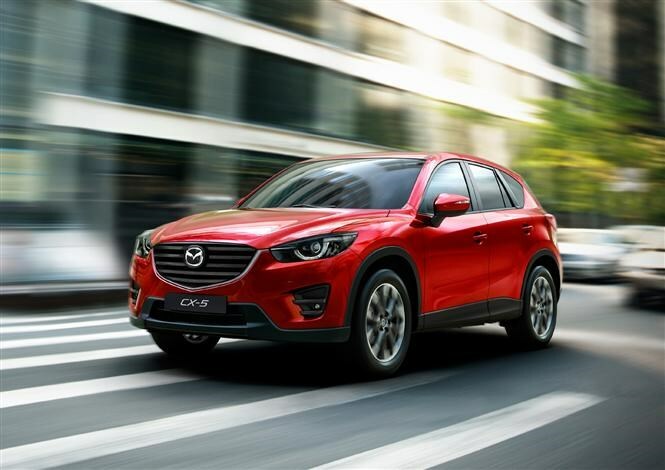 As well as a range of engines that reward enthusiastic driving, the CX-5 offers exciting handling that you wouldn’t immediately associate with a large SUV. 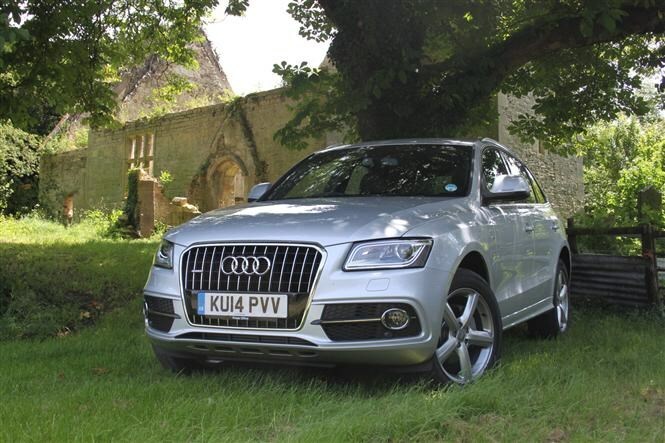 Another old-timer that was still pulling in the punters despite going on sale back in 2008, the Audi Q5 offers a zeitgeist mix of SUV styling with a hatchback drive. Coming in 2017, the new Q5 features a much more modern cockpit and air suspension for the first time, but as a family wagon it’s hard to fault the old car. It’s available with 150 or 190hp 2.0-litre TDI options as well as the often overlooked SQ5, which is a much better cruiser than its sporty looks suggest. 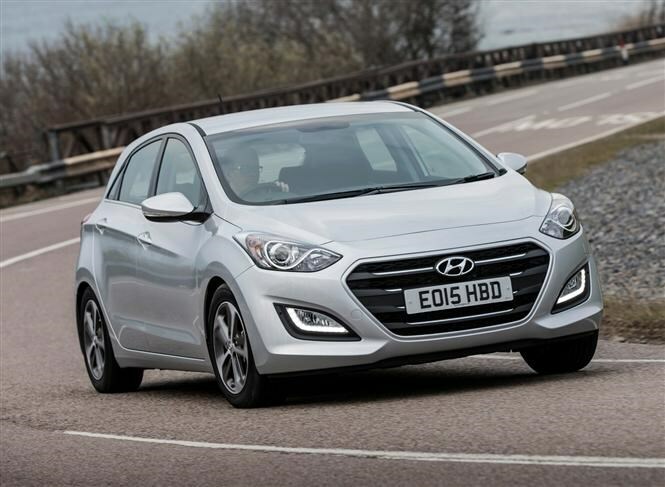 The current Hyundai i30 was a bit of a breakthrough car for the Korean company, offering decent specification and engines in a substantially more stylish package. The new i30 features a more European look with updated handling and powertrains (the former tuned at the Nurburgring). If you’re after a no-nonsense hatchback the old car is still an easy recommendation – without a hint of pretention or image, it’s a great car to use from A to B. 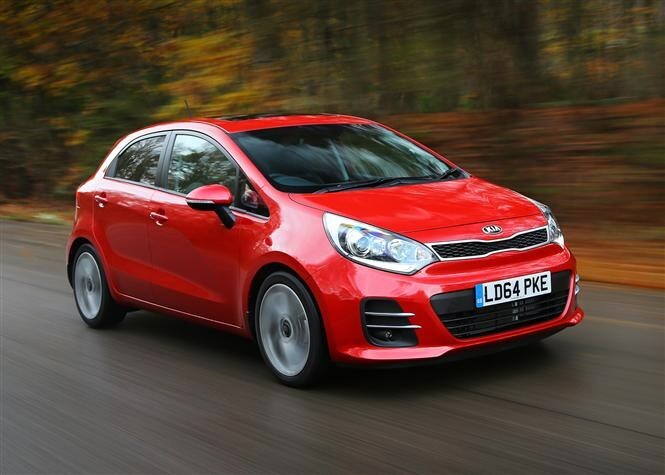 Smaller than its Hyundai sibling above, the Kia Rio has its sights set on European hatchbacks like the Ford Fiesta and Vauxhall Corsa. It’ll gain loads of tech and safety equipment, but the engine line-up is likely to stay broadly similar to the current car’s. We reckon the existing Rio does a good enough job as it is, so if you can find one for a bargain price it’s still well worth a look. 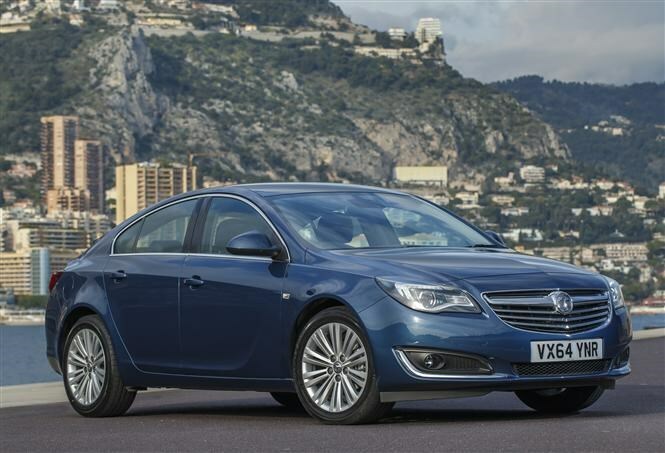 A firm fleet favourite, the Insignia is due to be replaced by a larger Insignia Grand Sport in 2017. As well as finding decent second-hand versions, new cars are likely to be well discounted too. The new model is mostly new from the ground up so you can expect a significantly different car – it’s larger, with better technology and different engines. As a motorway mile-muncher the current Insignia is a comfortable, well-equipped thing with a good-sized boot and lots of space for passengers. Get one while you still can.